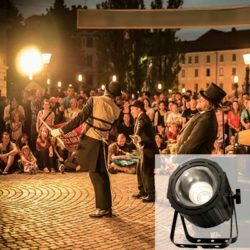 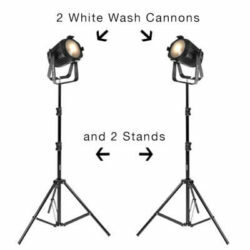 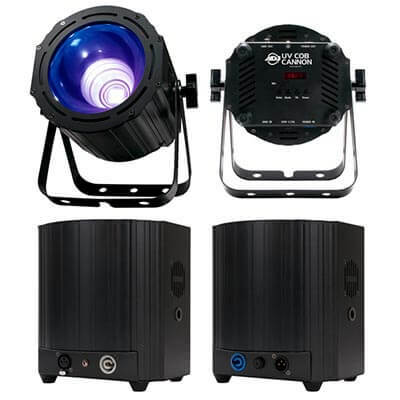 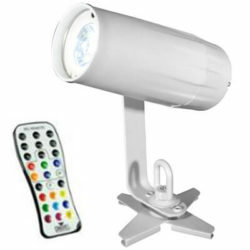 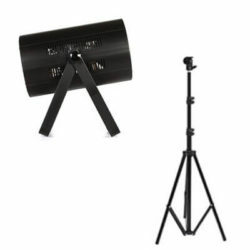 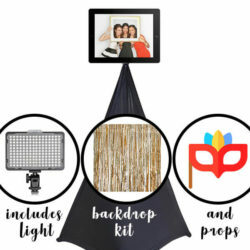 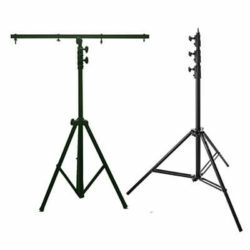 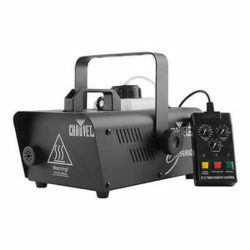 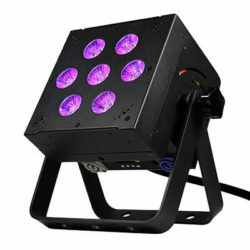 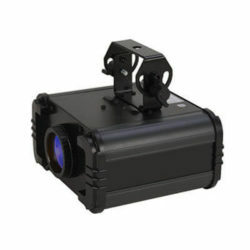 Extended Rental Price: $40.00 Extended Rental Description: Double your rental period (from 5 days to 10 days) for only $40 per light. 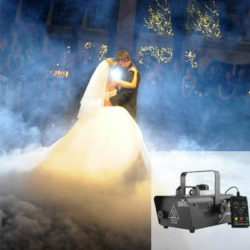 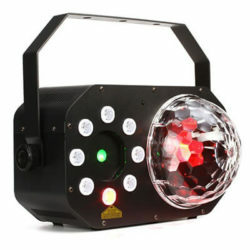 Our powerful UV COB Cannon is a super convenient and fun way to light up your dance. 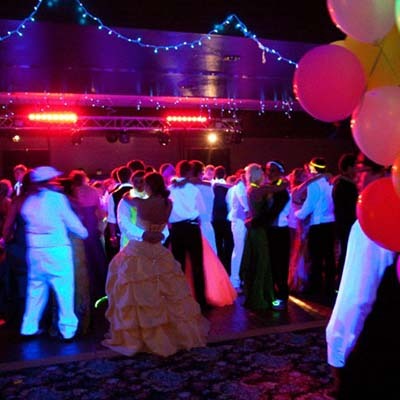 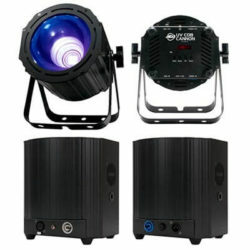 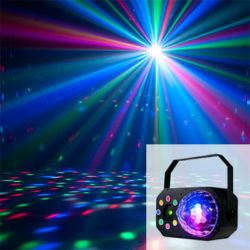 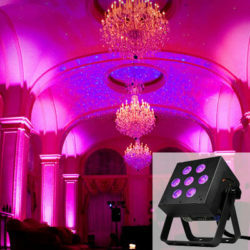 Black lights create a great effect for dances, parties, and fundraisers. 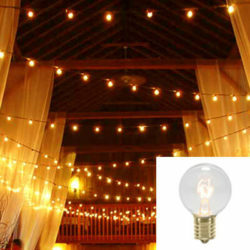 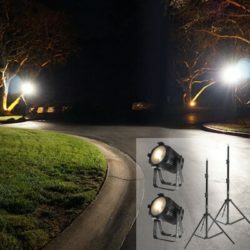 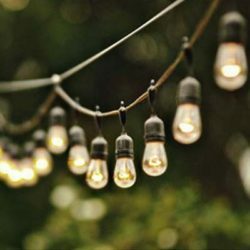 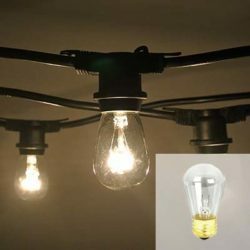 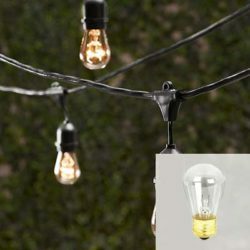 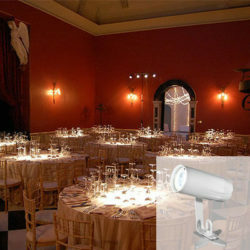 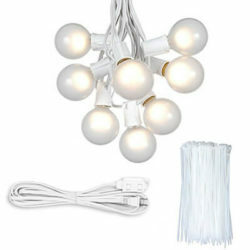 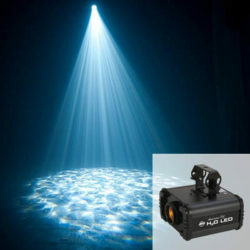 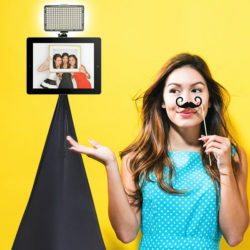 They require no lighting experience and can be setup in less than 10 minutes. 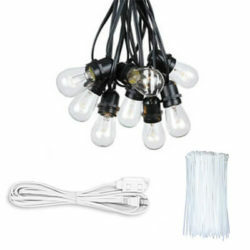 Included with your rental is a 25ft extension cord. If you're interested in renting our Black Light Cannon but not quite ready to book your reservation please fill out this form. 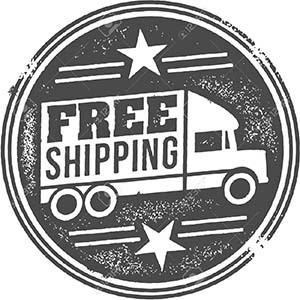 You're under no obligation to move forward but your information will help us plan our inventory requirements accordingly. 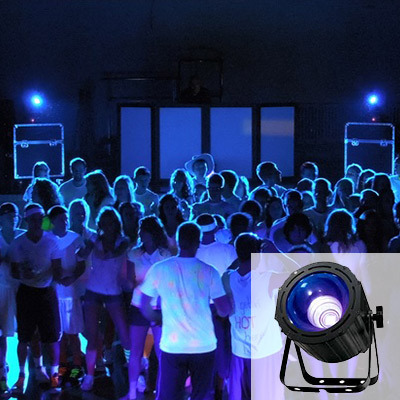 How many black light cannons do I need for a gym? 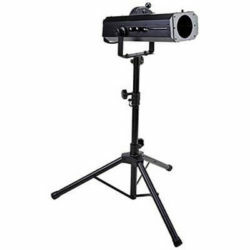 We typically recommend 3-4 black light cannons to cover a standard sized school gymnasium with UV light (black light). 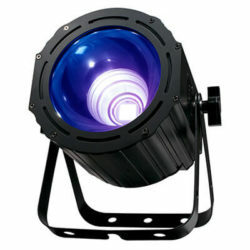 The “saturation” of black light will increase if you rent more, and decrease if your rent less. 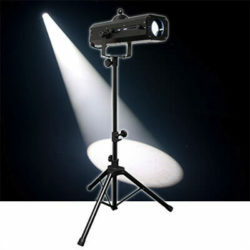 The brighter you want people to shine the more you will want to rent.